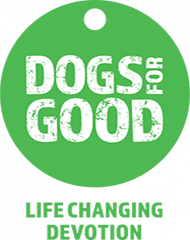 We provide the very best dog home boarding near you in Maidenhead, Marlow and Slough. Dogs deserve a holiday too! 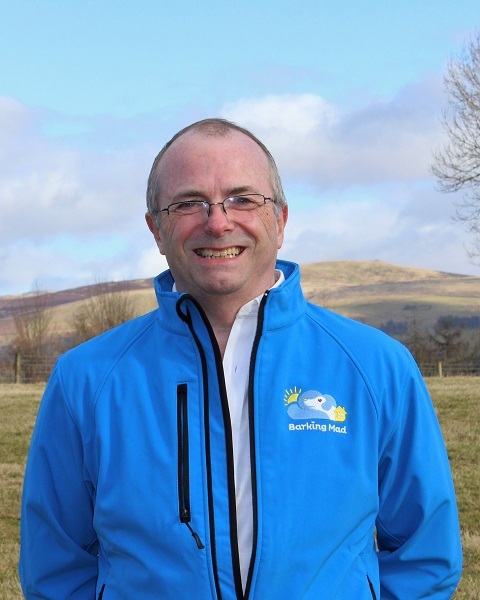 Hi, my name is Tim and I am delighted to be running the Barking Mad dog boarding service in the Maidenhead, Marlow and Slough areas of Berkshire and Buckinghamshire. Nowadays our pets are integral members of the family so deciding where they should stay while we’re away can be a difficult and complex decision; burdening friends and relatives with such a responsibility is not always an option, and kennels are not suitable for most loving dog owners. Our bespoke, personalised pet sitting service, with the back up of nearly 20 years experience, will ensure your dog is happy and content with a perfectly matched host, while you enjoy your time away. The service begins with a visit. You can tell us all about your pet, their likes, dislikes, sleeping arrangements, special commands (one dog we cared for wouldn’t eat their dinner until they received a special command! ), and their exercise routine. This will probably take over an hour, but is time well spent to get to know you and your pet. Selecting the right host family is very important and your input into this process is invaluable. You will want to know where your dog is going, so during our time together you are going to see dog-loving families. 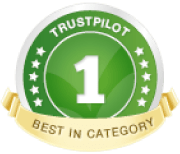 They are just like you and me, and guaranteed to meet our extremely high pet sitting standards as they are trained by us, and fully insured We’ll make the right choice, and you can decide whether your best friend stays in a home with or without a resident dog, depending on their needs. Our service includes door-to-door, chauffeur driven transport for your dog. Being collected from home is far less stressful, and completely overcomes the anxiety caused to dogs when left behind by their owners. Our experience has shown visiting dogs settle more quickly with their home comforts around them including bed, food, toys and treats, arranged as they would be at home. In no time at all, they’ve become part of the family, with their paws placed firmly under the table. The most rewarding part of our job is seeing a happy dog settled in with their caring host family, and as far as possible we’ll book the same host every time you go away. There are no minimum or maximum time limits, and we’re here whenever you need us.We’ll even arrange a short stay in advance of your main booking so that when you’re away you can relax knowing your dog is having as good a time as you are. Booking a dog boarding holiday with Barking Mad means you can be confident your precious pet is going to have as great a holiday as you. We send you photo updates when your dog is settled with their host, followed by a postcard from the chosen host at the end of the holiday. Leaving a dog in the right hands is something I appreciate from my own experience. My Shichon, Dusty, a Shih Tzu / Bishon Frise cross, suffers from separation anxiety and bowel inflammation, so having a host who can care for her needs while we’re away has always been a key consideration, in fact I came into this business as a result of my in laws becoming Barking Mad hosts in Merseyside. Some customers have even avoided taking holidays simply because they couldn’t be sure their dog was being looked after in a suitable, caring environment. Once they’ve experienced the Barking Mad pet boarding service they’ve been able to go on vacation safe in the knowledge their dog is happy and well cared for. When they bound into our dedicated, liveried vehicle for their second holiday you’ll be left wondering who has the better time! Removing the worry of organising your pet’s care is what we do, by building, training and maintaining a community of dedicated host families and individuals from backgrounds as diverse as the dogs we care for. We are always looking for new hosts to welcome into our group who then go on to join a community who meet every few months for events and shared dog walks. We would love to hear from you if you’re a couple, or living on your own, and interested in becoming a host. Maybe you’re a teacher with some time at home in the summer, or active pensioners. Perhaps you work from home, but would like company and can devote time to a valued house guest. We also take on hosts who already have a dog. Many of our customers go on to become hosts, and vice versa. Our fantastic host families are the heart of our business and we simply couldn’t do what we do without them. So, leave it to the experts – why have a dog and bark yourself? We do all the hard work so you don’t have to. No tedious form filling, laborious visits back and forth to meet various people; a simple phone call is where it starts.